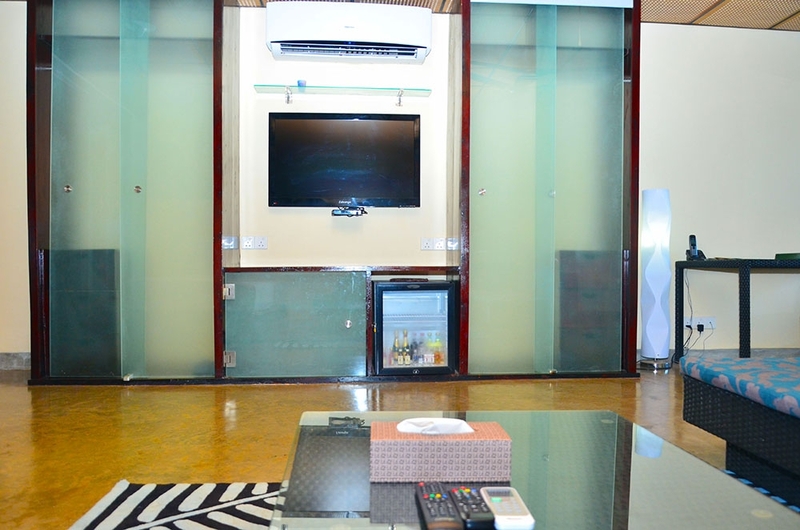 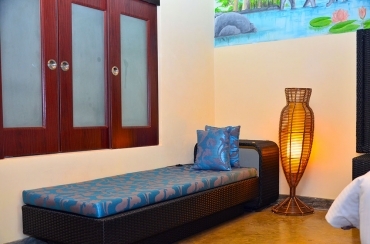 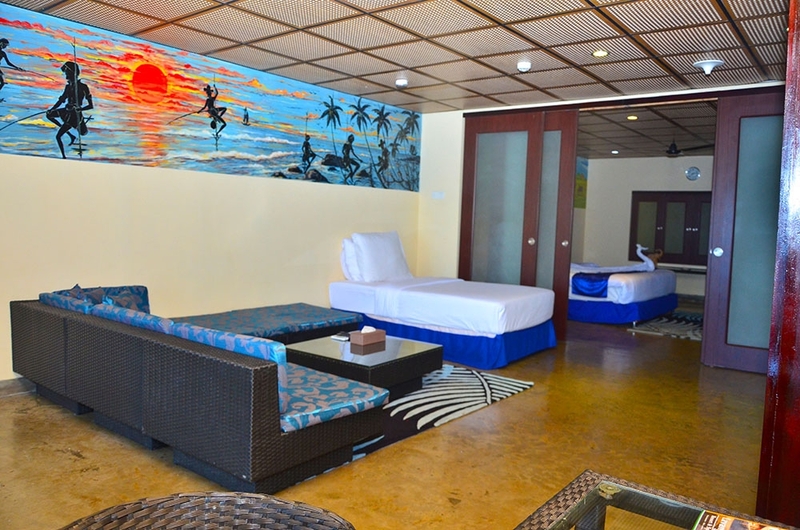 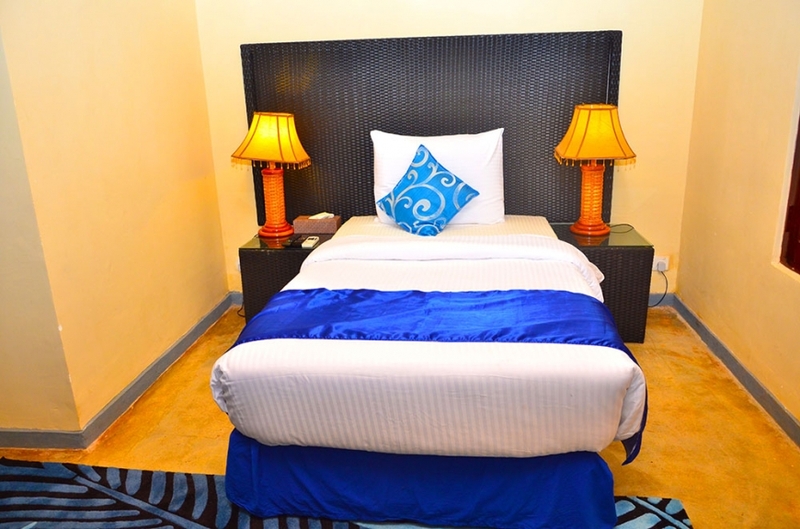 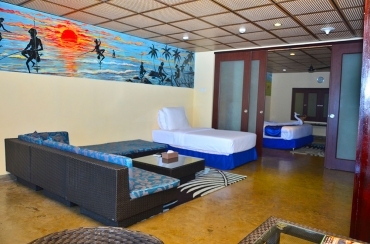 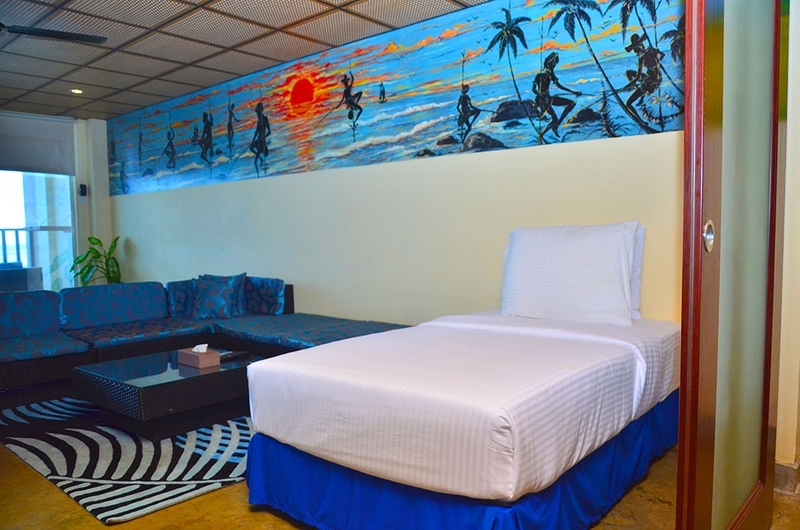 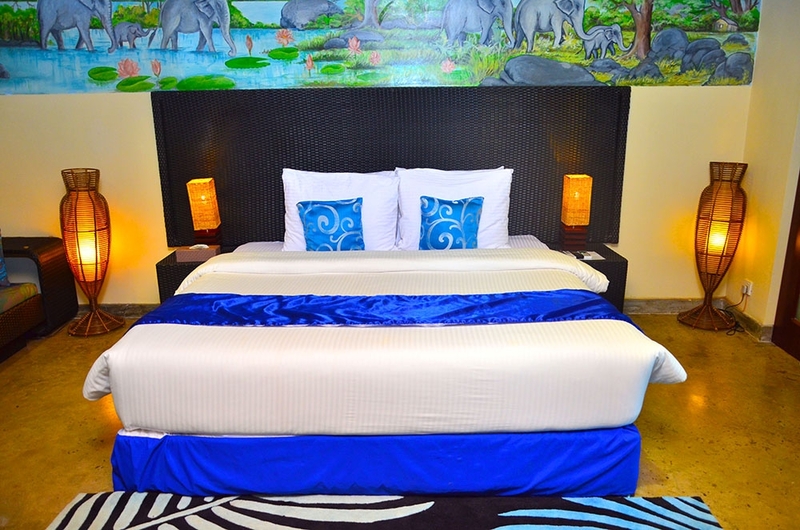 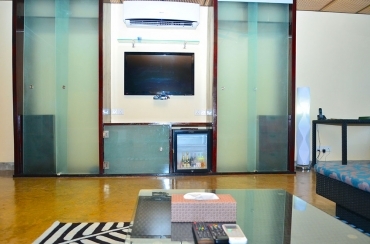 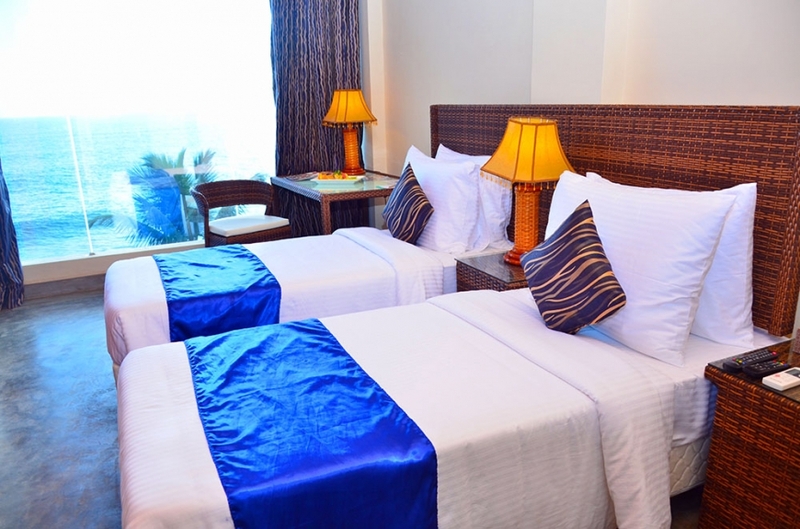 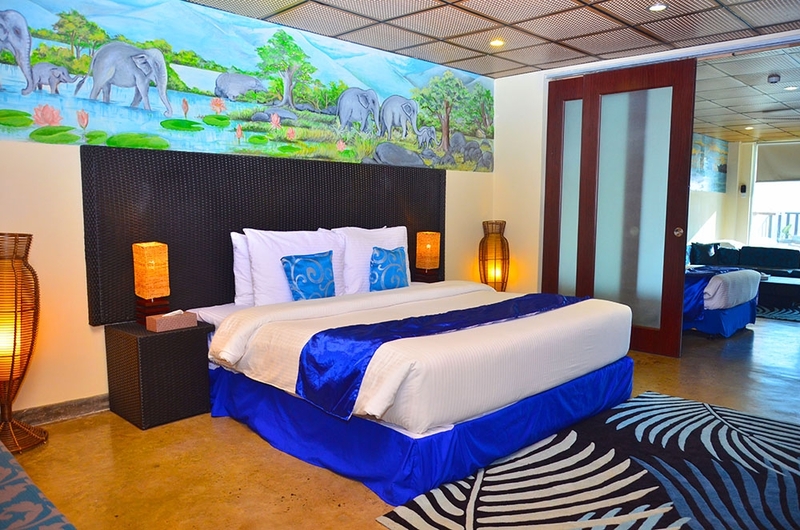 Those spacious Suites can comfortably accommodate 5 adults or 2 adults and 4 children. Each of those suite has two interconnecting bedrooms, one with a king size bed, and one with two queen size beds and a lounge. 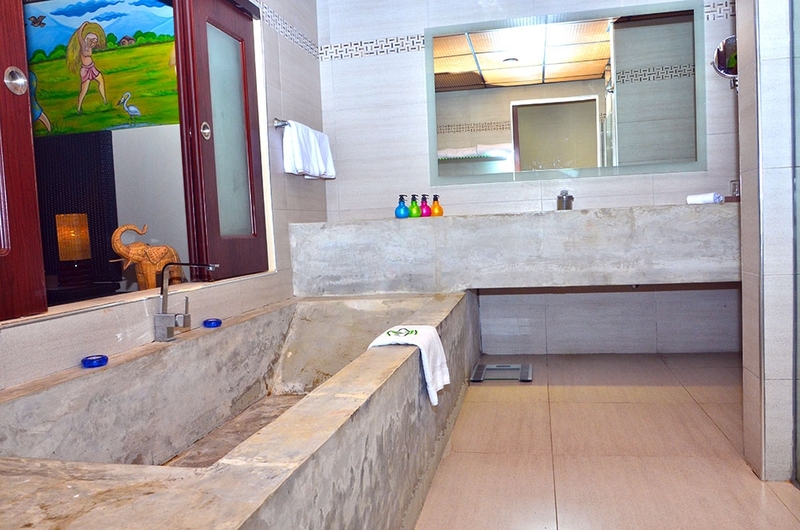 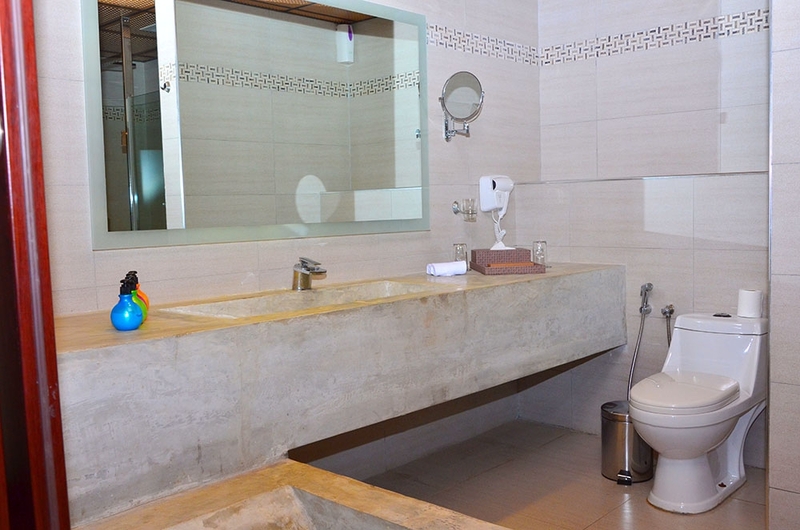 The en-suite bathroom is fitted with a bathtub and double rain shower. 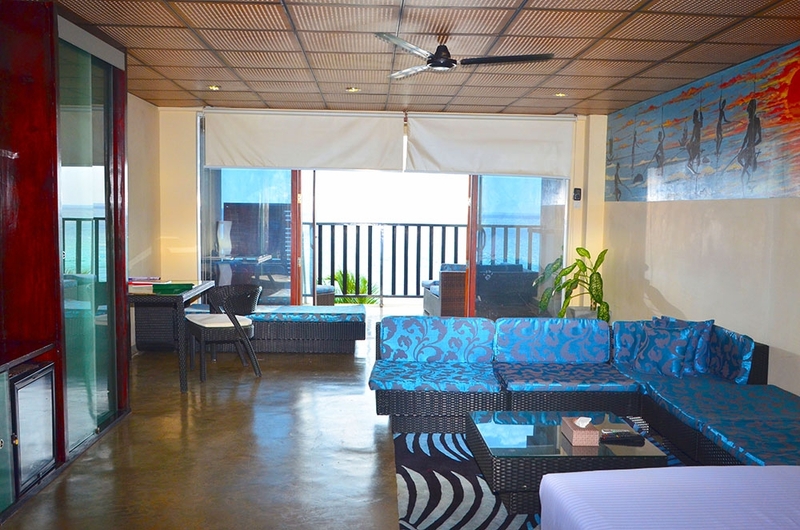 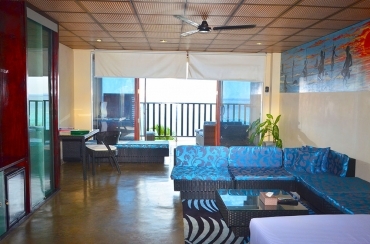 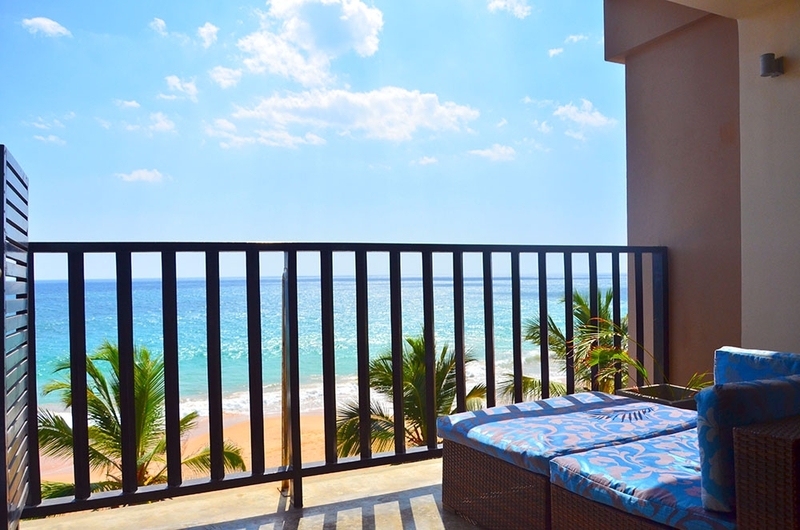 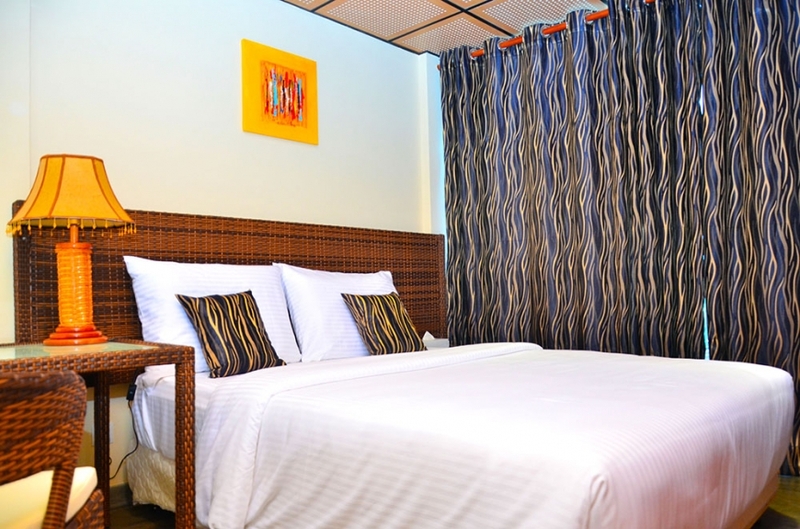 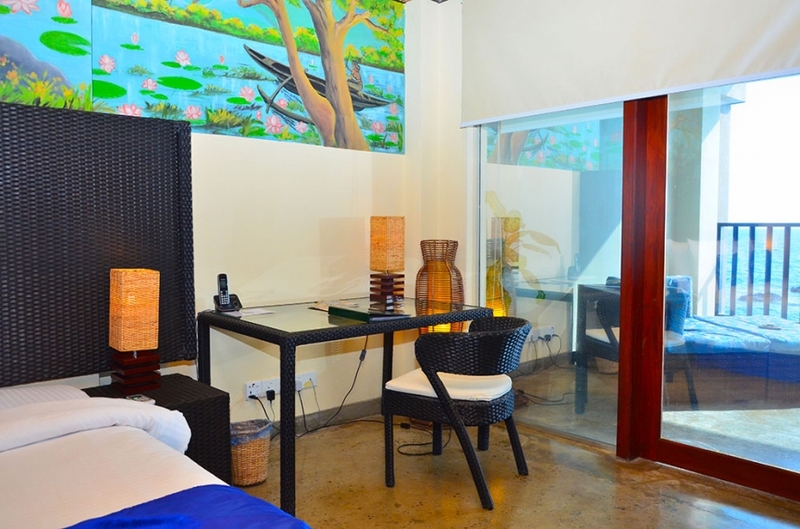 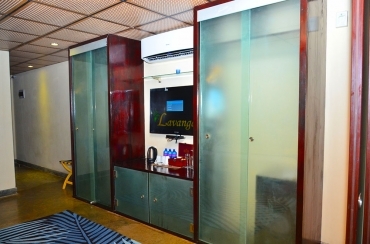 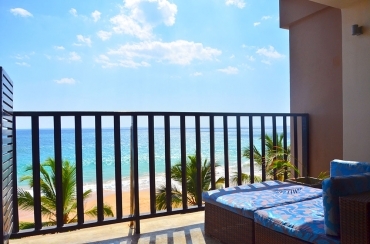 Also those rooms have a breathtaking panoramic view over the Indian Ocean. 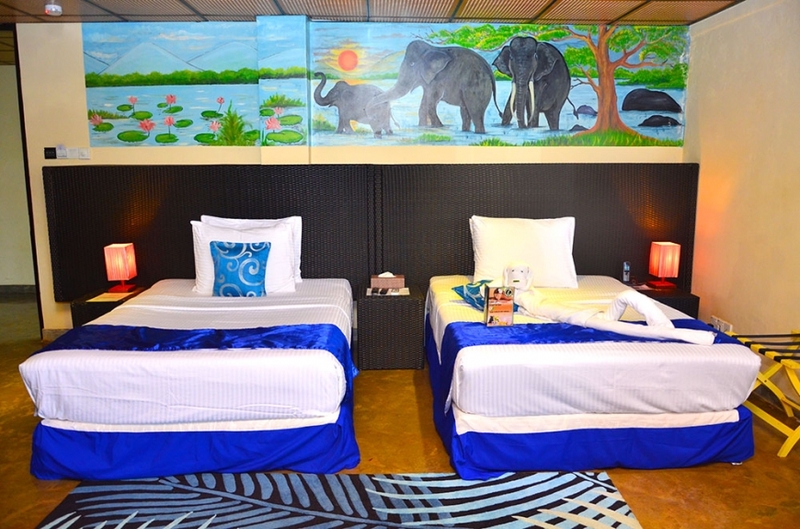 Upon request, an extra bed can be provided as well as a baby cot.